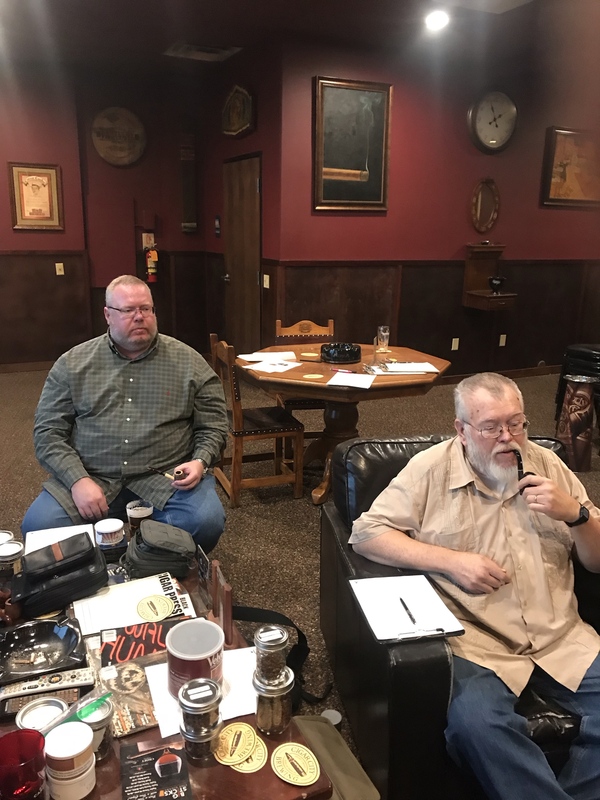 Greetings fellow pipers, we will be meeting this Saturday at Big Sticks Fine Cigars. We will be sampling MacBaren H&H Balkan Blend and offering our critique to the company, come join us! See you for Pipe Day in a few weeks! Hoping to make ISPD ... have a great time this weekend! I'm looking forward to attending! be sure Gary "Lee" Yovan shows up with his funny, sometimes sarcastic (to those who don't appreciate same) wit to the pow wow. I for one, totally enjoy his banter at the chat, he knows it. Maybe latest kitty pics. 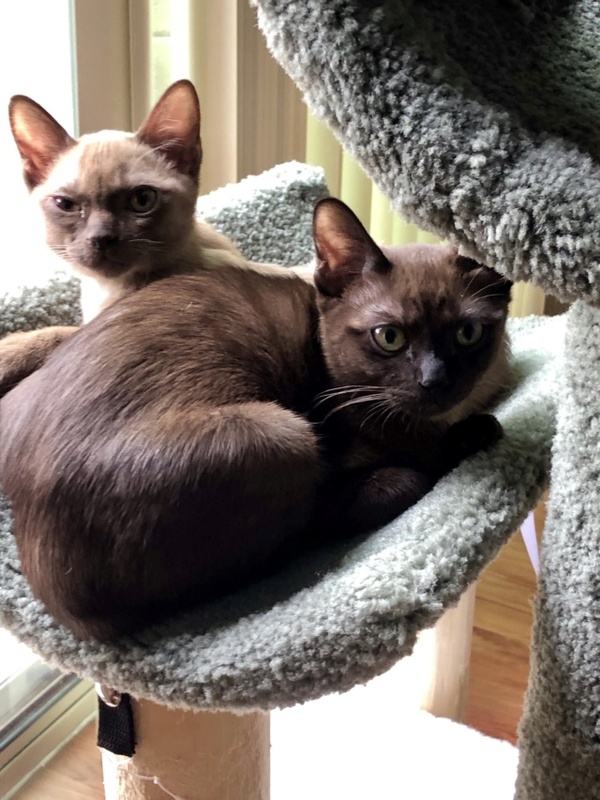 Those are gorgeous Burmese. Better this week than last week. That vortex was down to -77 degrees with wind chill in that region. Have fun - maybe a cross of limiting and cross country skiing. Dang spellcheck - lunting not limiting. 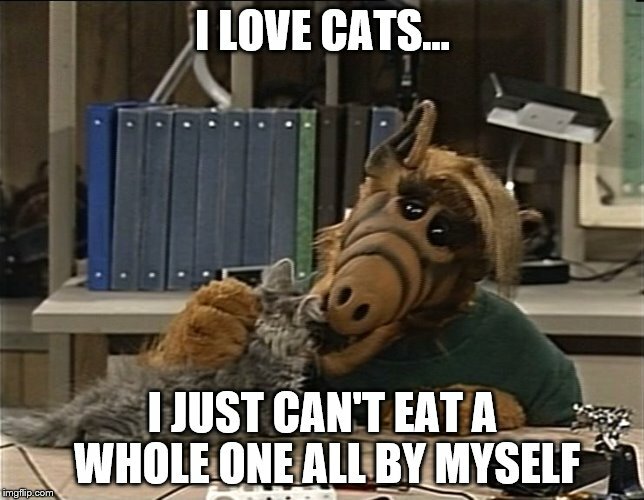 Maybe latest kitty pics. 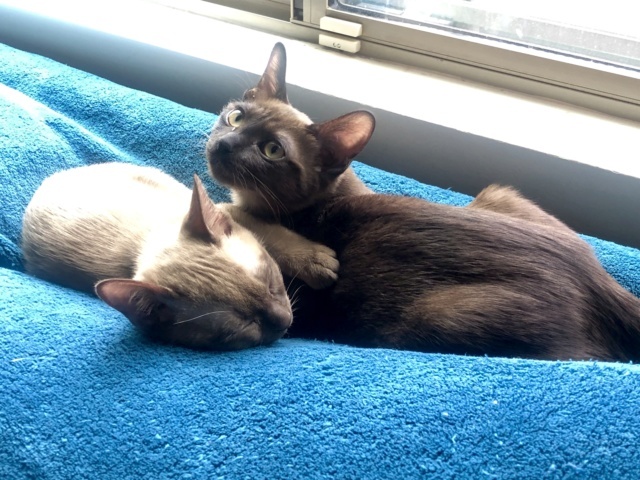 Those are gorgeous Burmese. "Lee" asked me to pass on these pictures of Brandy the little brown girl and Bailey the little tan boy. They were very cute and curious! They look mischievous... should be keeping him hopping! A bump as a reminder of this momentous day, the second Saturday of the month, when AZ pipe smokers get to socialize. Might be late, but I plan on coming, and hope to see many of you there. 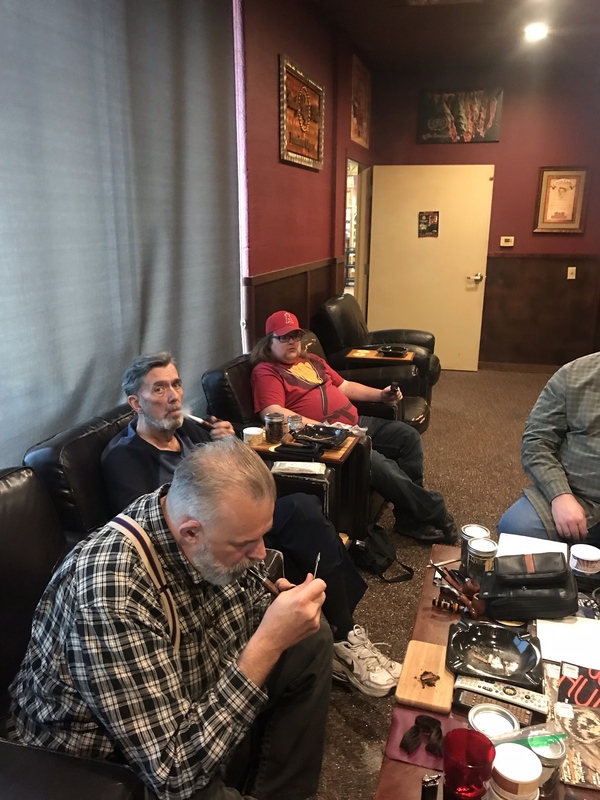 Another Pipe Club Meeting In The Tin......We had 13 or so in attendance today, 3 or 4 regulars noticeably absent. 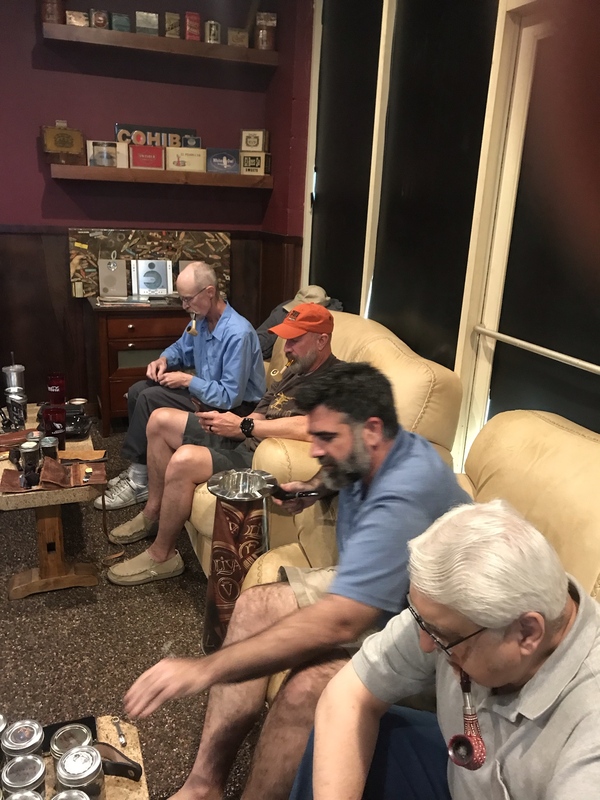 This will be the final meeting for awhile for our pipe smoking buddy DaveinLAX...as he will be winging his way northward soon...really glad to see Mike make it up from Tucson also! 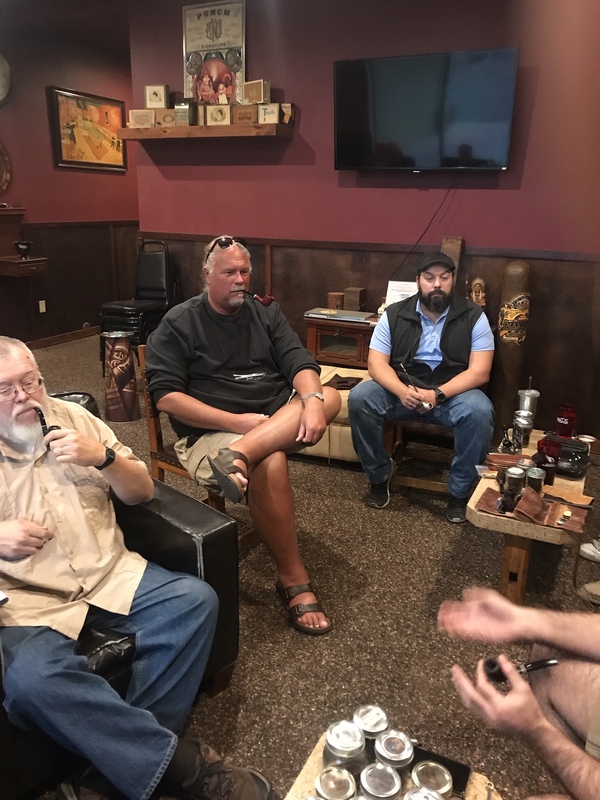 Yeah, it feels like the last days of summer before school starts but I had a great week visiting "lee" and friends on Tuesday and geeking out to stories of the good ol days with old and new friends at pipe club on Saturday. I live a charmed pipe life.